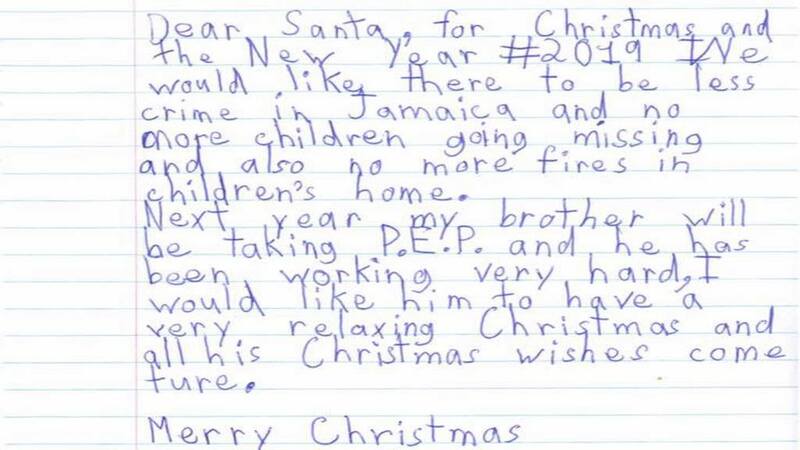 While most children write letters to Santa Claus over Christmas asking for toys, one little girl in Jamaica had a bigger present in mind over the holidays. 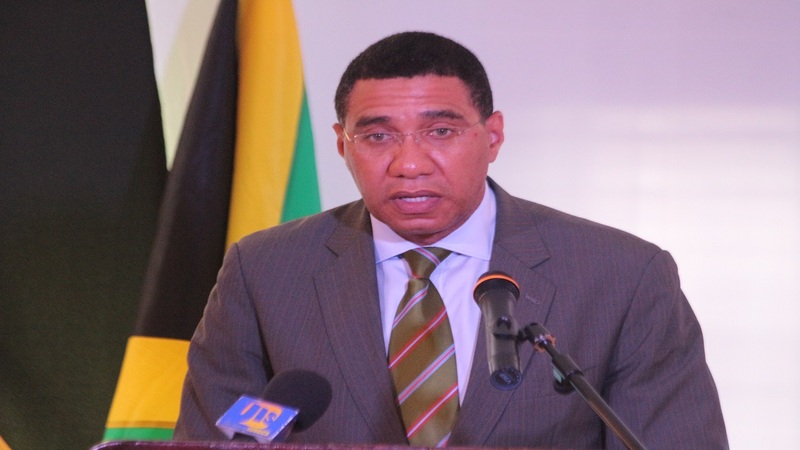 So significant was the child's demand that it caught the attention of Prime Minister Andrew Holness. 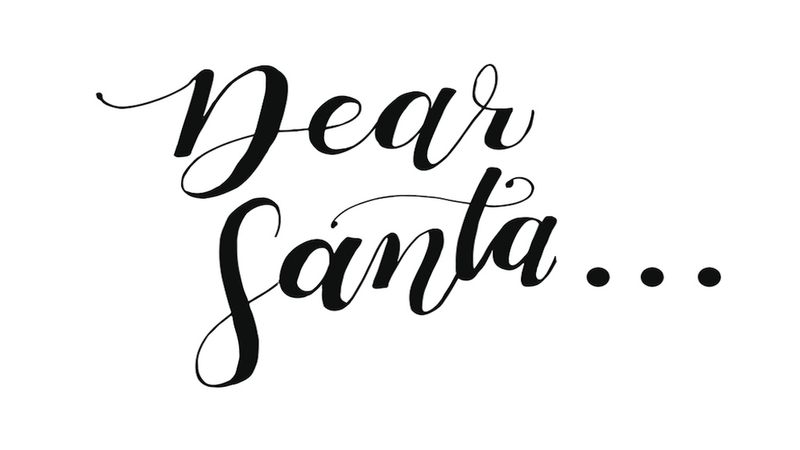 "Dear Santa, for Christmas and the New Year 2019, I would like there to be less crime in Jamaica, and no more children going missing," the child, whose name is Layla, wrote. Layla also requested that there be an end to the fires that often destroy children's homes, while noting that she wants her brother, who will be sitting the Primary Exit Profile (PEP) exam this year, to be very relaxed and have all his wishes come true. 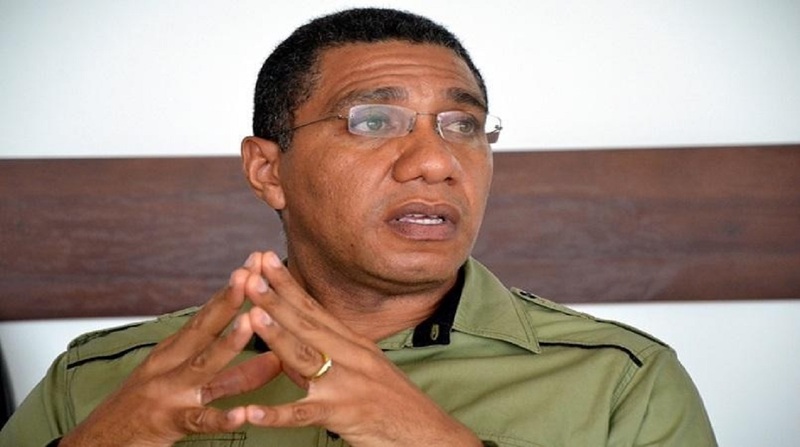 The touching letter was passed onto Holness by the child's mother and the prime minister in turn shared it on his Facebook page, noting that "It's a reminder of what's important." 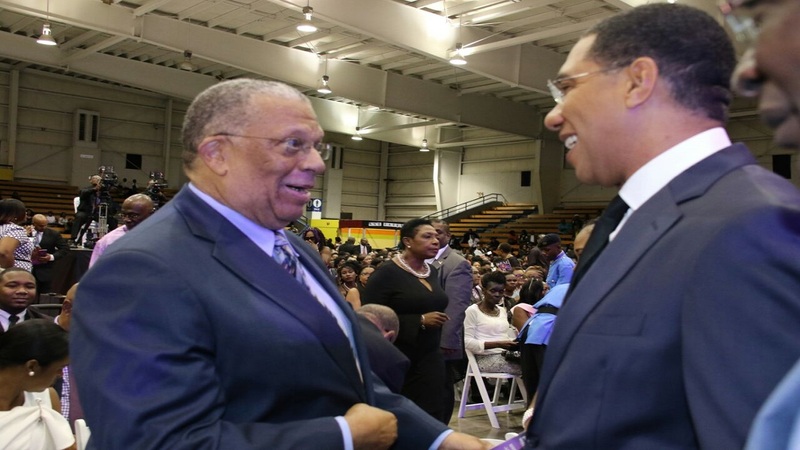 Holness noted, "Despite all the high and complex legal obfuscation and the grand debate about security strategy and crime measures, our children understand the issues with simple elegance, and their wish is just be safe in 2019." 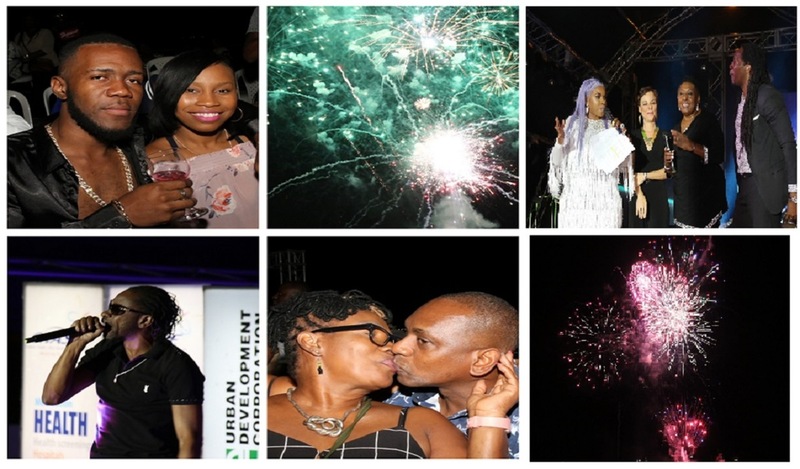 He concluded by giving Layla his assurance that he will be working hard at making Jamaica a safe place in the new year.